Bharat Sanchar Nigam (BSNL) has announced that it will soon launch recharge facility for prepaid CDMA mobile numbers through its online recharge portal website. Currently only GSM prepaid numbers could be recharged through BSNL recharge portal. 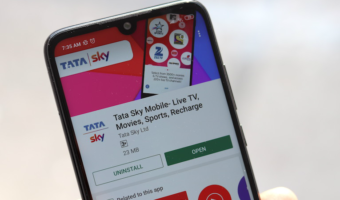 The latest move is in response to grievance filed by a BSNL user regarding non-availability of CDMA prepaid recharge facility on BSNL recharge site. BSNL is currently testing the service and will make the facility go-live within next 2-3 weeks. 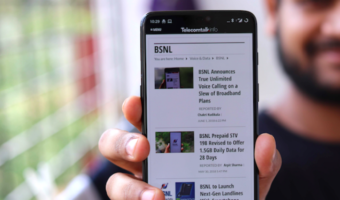 BSNL had recently revamped its online recharge portal and now customers can do a instant recharge of prepaid GSM, Landline and broadband connections without registering any accounts. With the addition of CDMA prepaid recharge, BSNL makes online recharge much easier for its customers. This is welcome move from BSNL to respond to customer grievance and provide online recharge for CDMA prepaid subscribers. However, it is worth to note that recharge website such as Paytm already offer recharge facility for BSNL CDMA prepaid numbers. most peoples say they successfully do bsnl cdma recharge using paytm or freecharge or so so….. but Truth is that they r not only lying but misleading other true bsnl cdma users as there is no option to recharge bsnl cdma prepaid online in north circles so please stop misguiding others………..infact paytm is biggest fraud as if u recharge but that faild to happen then paytm dont credit back paid amount to account used for recharge or topup instead they keep money in paytm wallet which though can be used for other recharge but not one u wanted to do. BSNL CDMA recharge option still not available on BSNL online portal.